Often, disabled employees and executives in Chicago and the Midwest call on a lawyer for help with a claim for disability benefits under a disability insurance policy provided by the employer. Nearly every claimant initially submits the claim himself. Only after being denied benefits does the claimant call a lawyer. Understandably, claimants are averse to paying an attorney fees to obtain benefits the claimant has a chance at obtaining on his own without engaging an attorney. Claimants commonly make one of two mistakes in the process, though. The first mistake a claimant makes is waiting until after the final internal appeal has been denied to call a lawyer. Often claimants figure they will only need a lawyer if they have to file a claim in court. True, a claimant will be better served in court by engaging a lawyer than filing a complaint pro se, the odds of ultimately obtaining the benefits are dramatically higher when a lawyer is engaged earlier, during the administrative review process. After the final internal administrative appeal, no further documentation may be added to the claim file, dubbed the administrative record. 29 C.F.R. 2550.503-1(j)(3)-(5). Moreover, the time afforded for internal appeal will generally be 60 days. 29 C.F.R. 2550.503-1(h)(4). After a final denial, the plan will generally proscribe how much time a claimant has to file a complaint in court. Therefore, by the time the claimant calls the lawyer after the final appeal has been denied, the lawyer can add no additional supporting evidence, and will first need to investigate how much time he or she has to initiate a lawsuit (if the deadline has not already lapsed). 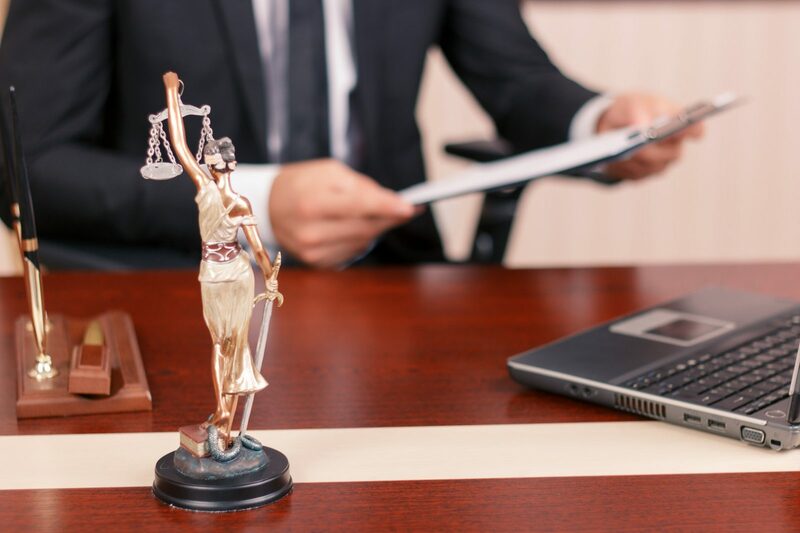 The other most common mistake made is calling a non-ERISA lawyer, such as one practicing primarily in personal injury or other labor and employment matters. ERISA cases are unique, and based upon highly technical statutes, regulations and court opinions. Successful navigation of a disability claim or claim for health benefits requires a lawyer intimately familiar with ERISA law, knowledgeable about what information to obtain and submit to the administrator and how to do so, and knowledgeable about the likelihood of success in court in light of the internal claims file and the claims administrator’s denial letter (so the insurer knows you are on a level playing field with it). The best course of action for a participant in a disability plan or health insurance plan making a claim for benefits due is to call an experienced ERISA lawyer before making the claim. Some offices will enter into a contingent arrangement, whereby you agree in advance to only engage the person upon a denial of benefits by the administrator. This saves you the attorney fees if you are successful in your initial claim, and prevents the loss of any time during that valuable 60-day window to obtain all other necessary documentation and appeal the denial. If you need to submit a claim for health benefits or disability benefits, call such an ERISA lawyer first and inquire about an engagement contingent upon being denied benefits.